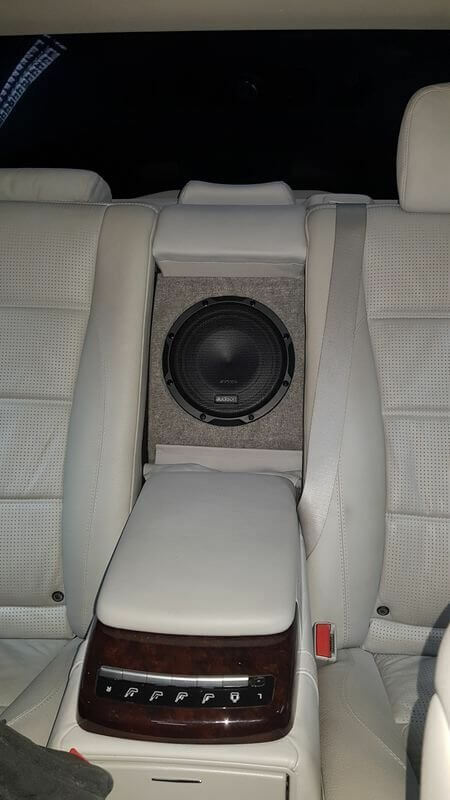 Exec Spec Car Audio Nottingham Derby is the car audio specialists. 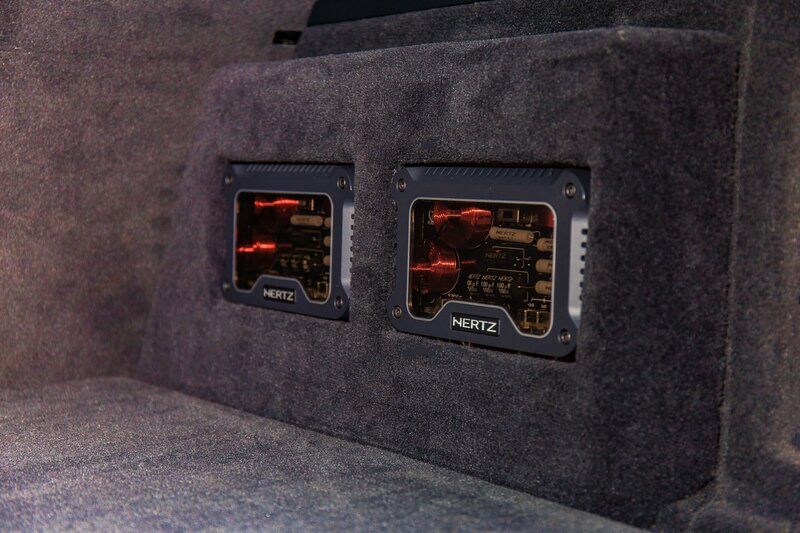 We are passionate & pride ourselves in using only the best car audio brands in the industry. 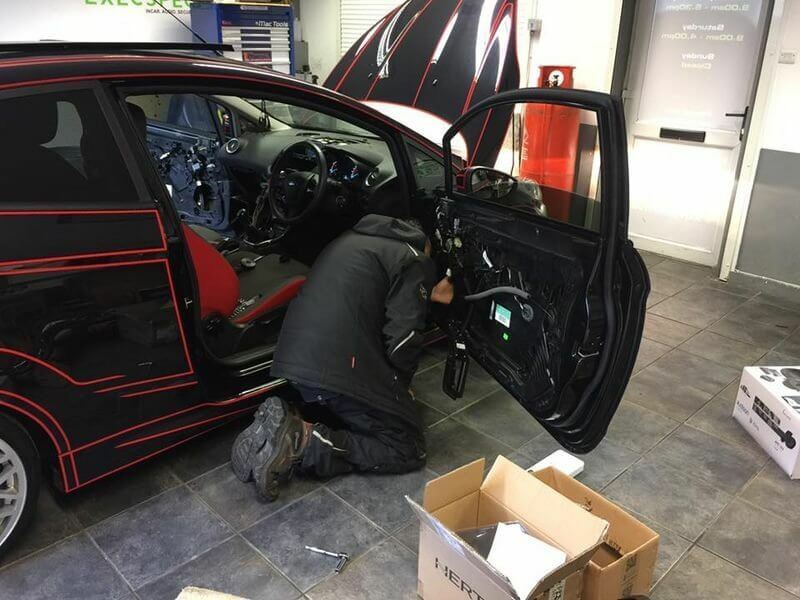 All our staff take great care and precision in their work. 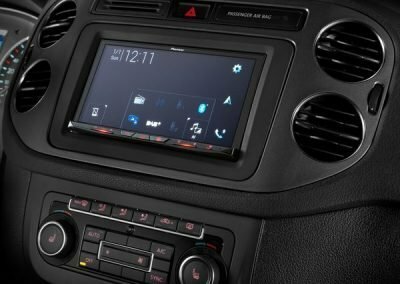 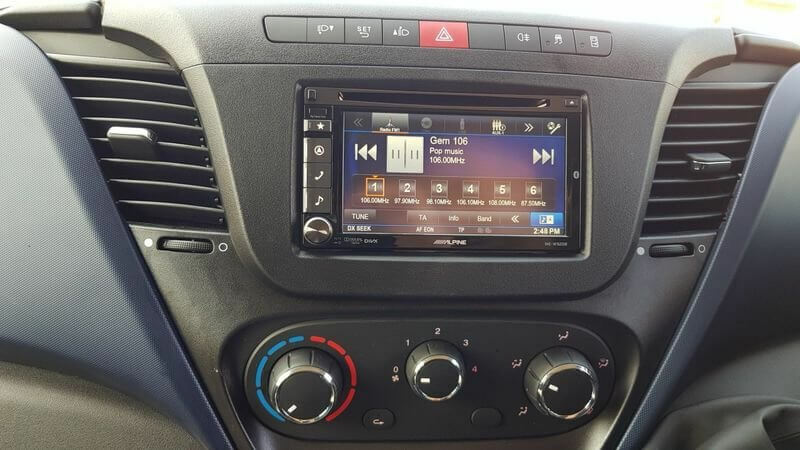 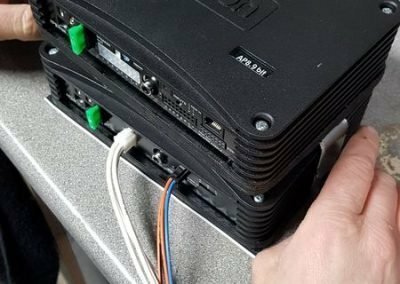 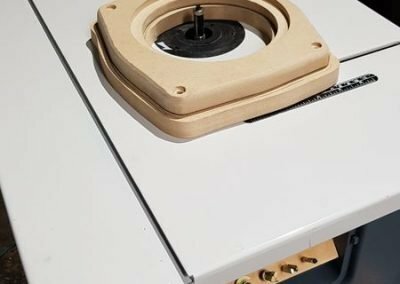 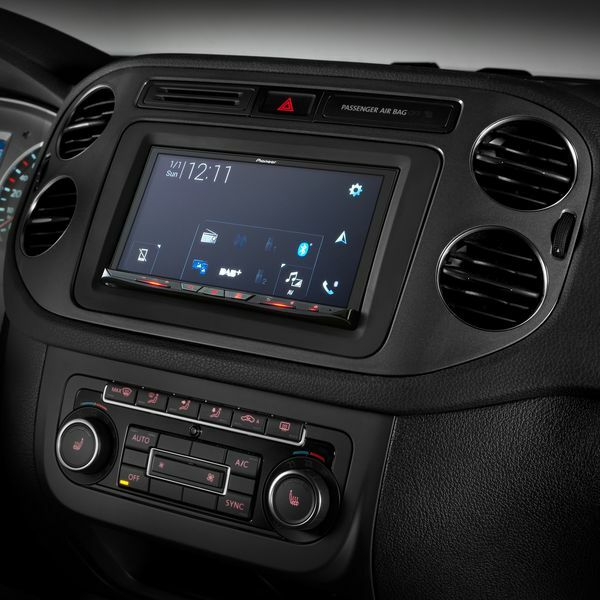 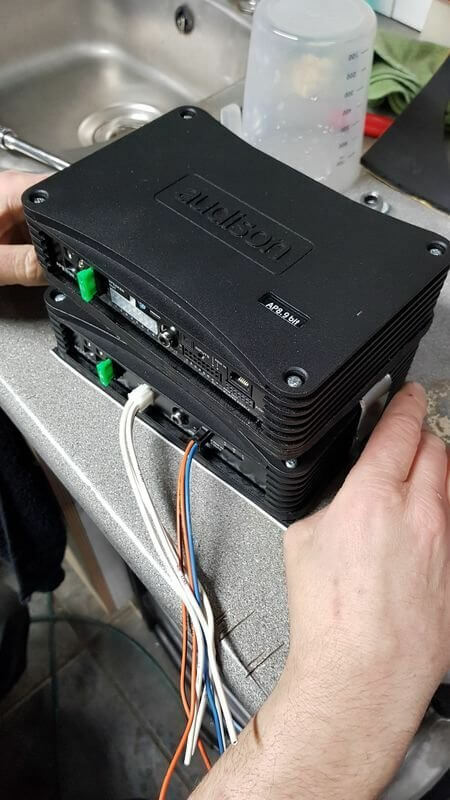 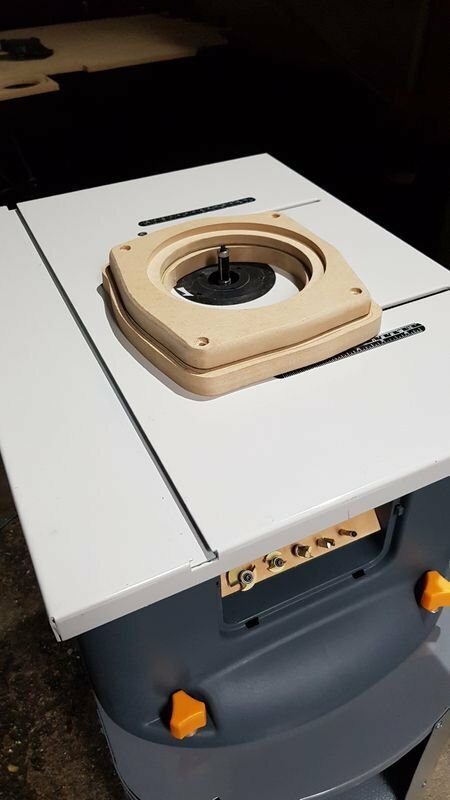 From a very basic installation of a new stereo or head unit with Bluetooth or digital radio to the most comprehensive custom in-car installations, we can help. 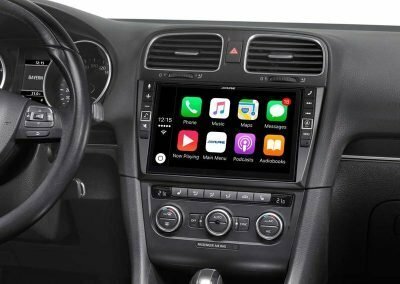 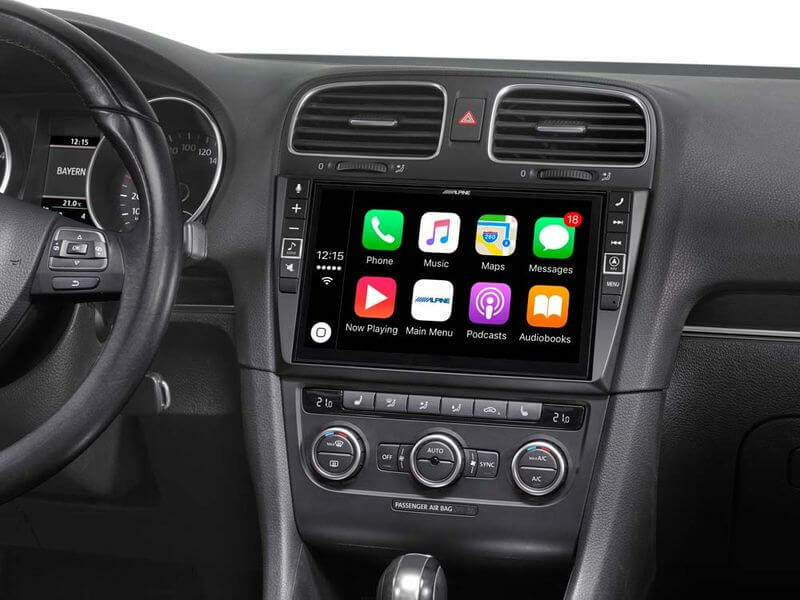 We are authorized dealers for Alpine, Kenwood & Pioneer so look no further for your simple stereo to the latest multimedia with Apple CarPlay & Android Auto. 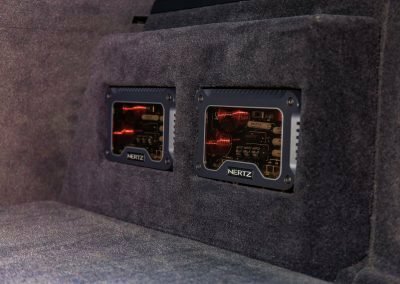 For the keen music lover, we can transform the SQ sound quality, SPL bass in your vehicle, delivering a huge improved rich & fine-tuned sound system.. We have all the equipment that we need to completely transform the music to your ears, so its a pleasure to listen too. 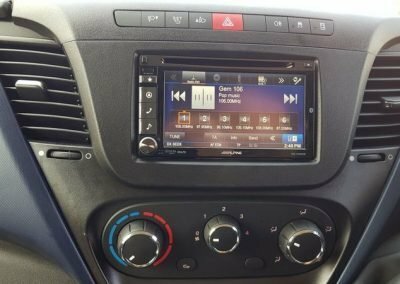 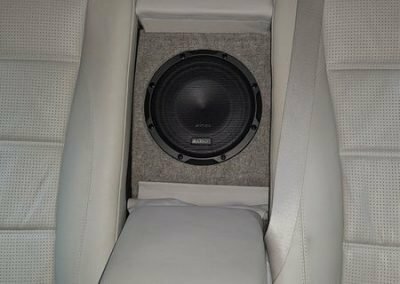 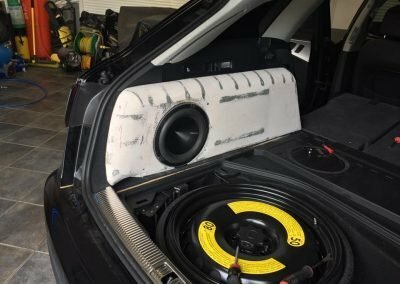 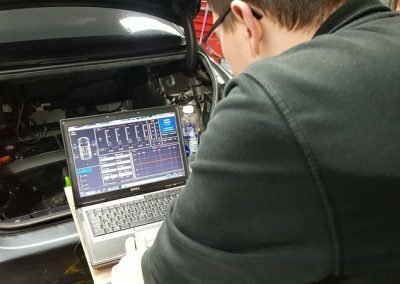 Want the car audio sound improved but nothing on show? 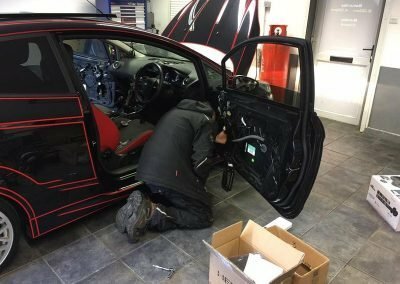 We can do a stealth car audio installations! 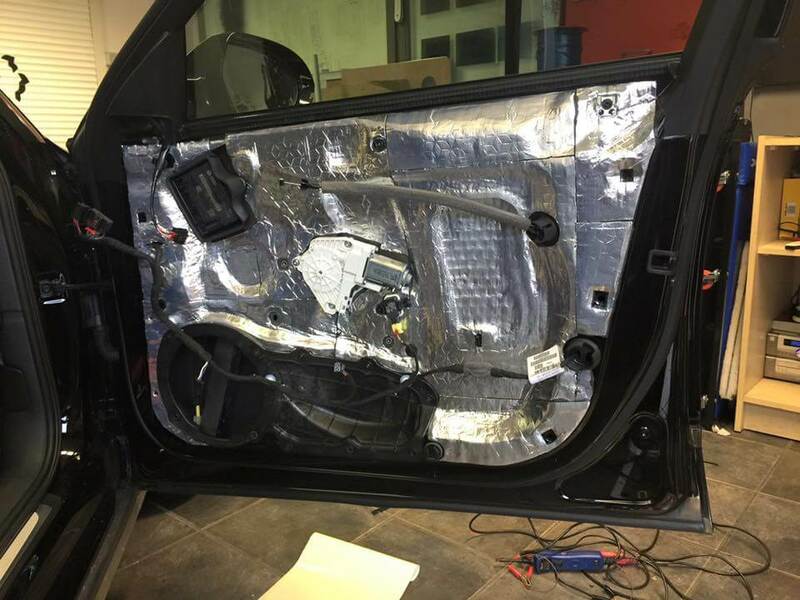 We can carry out a complete stealth installation. So upgrading car speakers or subwoofers or amplifying your sound system means its completely hidden out of show. 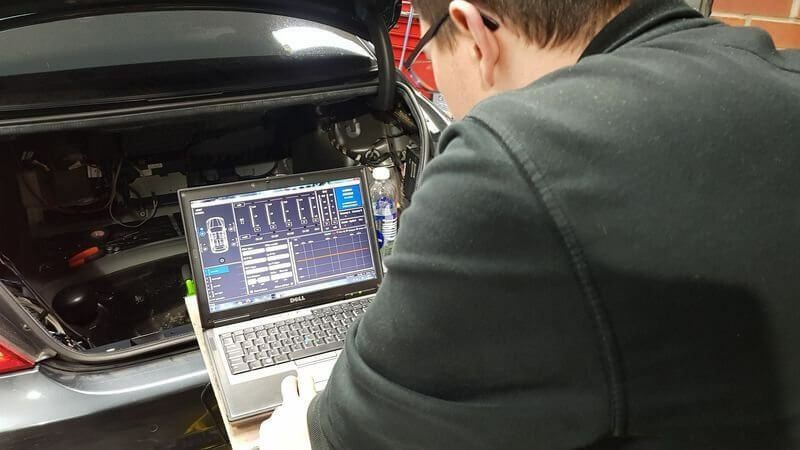 For more information please CLICK TO CALL our sales team and they will help you in any way they can. 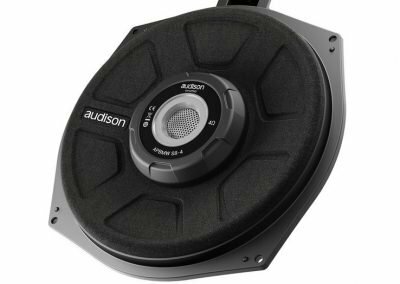 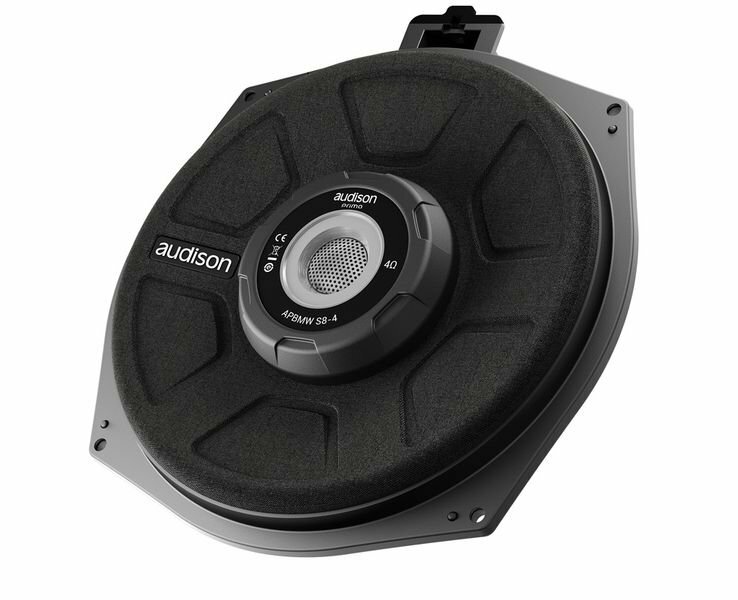 Audision amplifiers & processors ,Compact & powerful! For more information please CLICK TO CALL our sales team and they will help you in anyway they can.